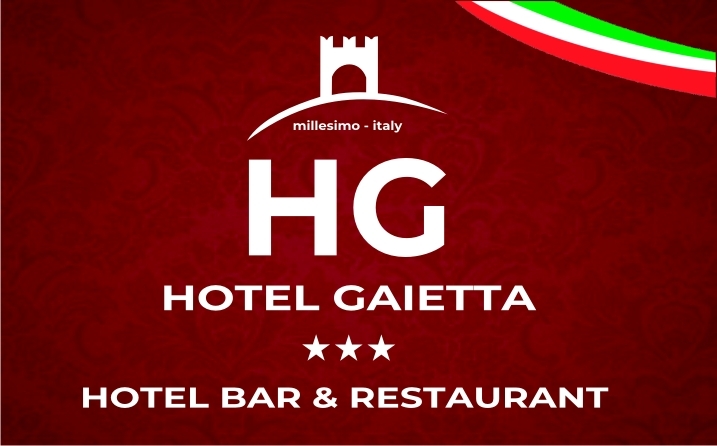 Featuring free WiFi throughout the property, Hotel La Gaietta offers pet-friendly accommodation in Millesimo. Guests can enjoy a drink at the bar and private parking is available on site. All rooms are equipped with a flat-screen TV and are fitted with a private bathroom with a shower. Savona is 30 km from Hotel La Gaietta. Highway 500 meters away. The nearest airport is Cuneo International Airport Airport at 51.